 Looking for a sub-leaser for a 4 bedroom, 4 bathroom townhouse fully furnished. All inclusive utilities. There are two girls living there and two more rooms available including mine. 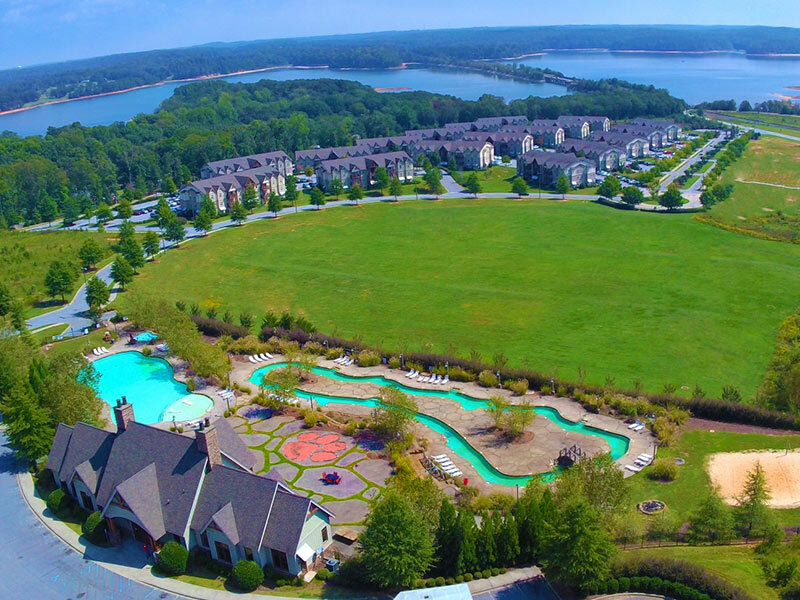 Pet friendly and 17+ amenities (fitness, spray tan, pool, trails/parks, boat slips etc) Contact me if you're interested. Willing to negotiate prices. 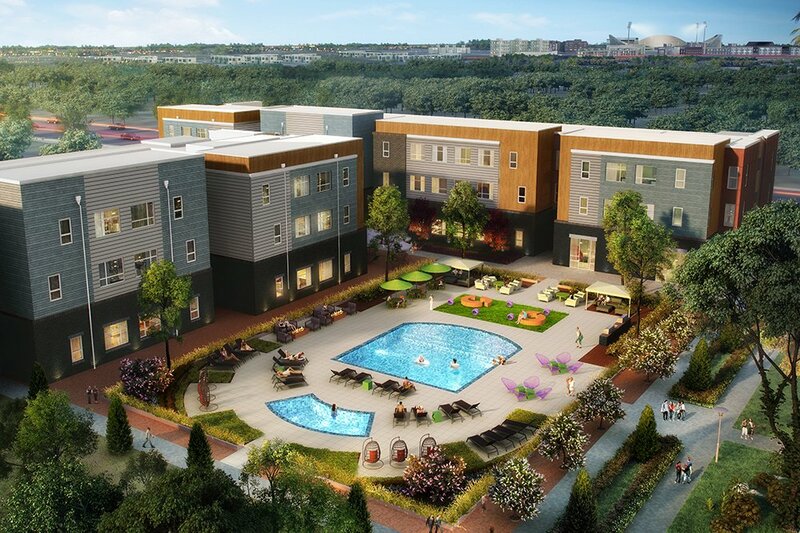 Looking to sublease an apartment at the Lofts this upcoming fall. Apartment is with three other guys, however each room includes its own bathroom. Rent is $585 per month and the lease term begins August 1st. Message me if interested! 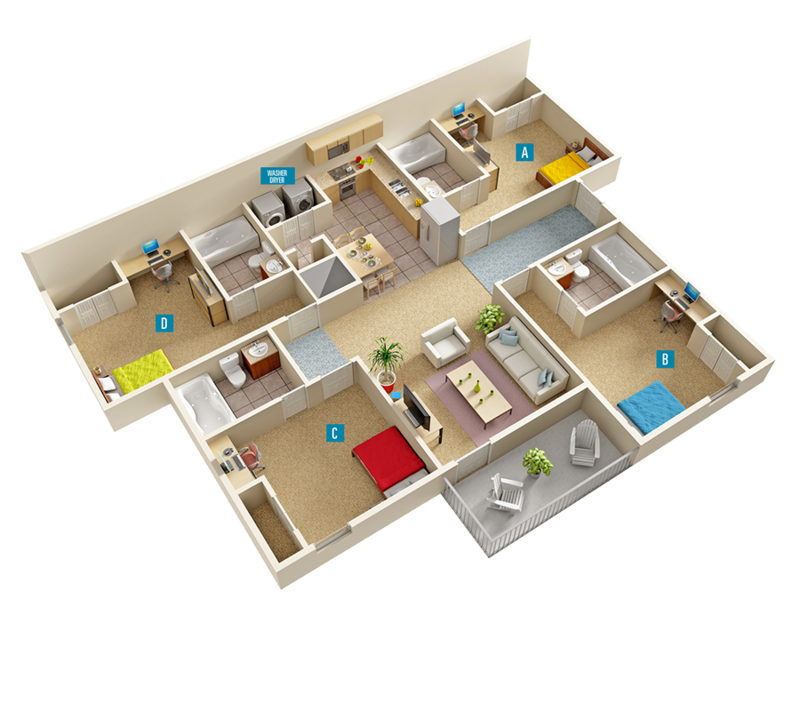 The apartment is 4 bedroom 4 bath. The lease is by individual room. It includes all utilities except power which is in my name. I will also continue to pay my part of the power bill, so you will only have to pay the rent. The lease would be for may through july or for just june and july depending on when you will need it. The room includes a bed,desk, and desk chair, and the livinng room is also furnished. The complex is right next to a neighborhood walmart. Campus View Apartment 3 bedroom apartment, individual bathrooms Very close proximity to campus, located across from Bowman field. Rent includes parking space, utilities, access to pool and fitness center. Looking to sublease from May till August 2019. I have a one bedroom/one bathroom apartment available from May until July 31st. Please contact me for pictures/price negotiations. Hi! I'm moving out of my room/apartment this upcoming December. 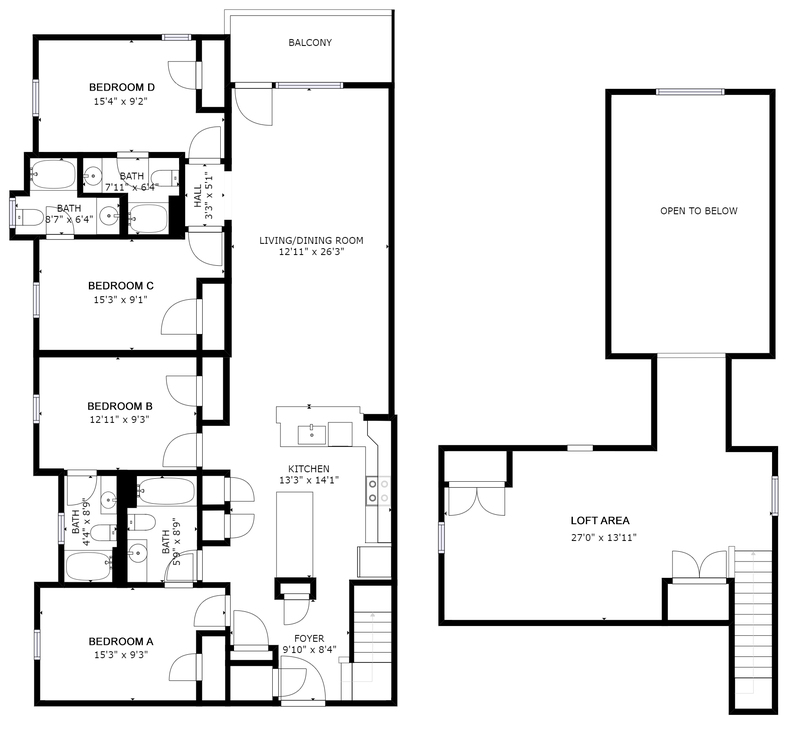 Looking for someone to take over my room/lease for January 2020. My roommate will also be moving out, so she will need someone to sign her lease as well... Perfect if you and a friend are both looking, but not required! The lease is also perfect for a transfer or study abroad student looking for a place to live that spring/summer semester :) Grandmarc: 4b4b. 2 other female roommates will be there too- super sweet & fun! I have a room in a four bedroom apartment. Pet friendly. 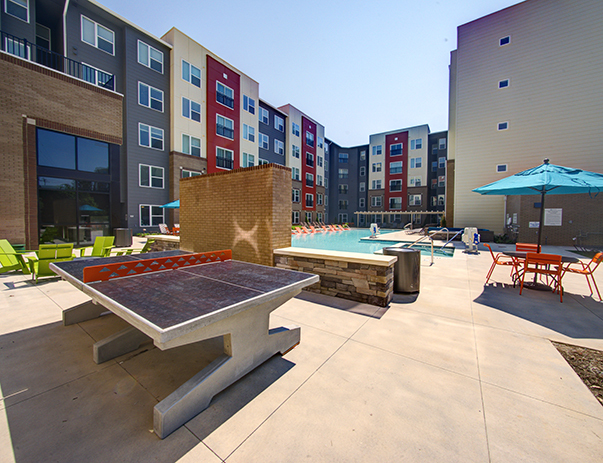 Great apartments with nice amenities (pool, gym, and etc.)! My roommates will be gone for most of the summer so it should be pretty quite. I am willing to negotiate the price $650. I am taking an internship in another state and really prefer not to have to continue paying for the apartment that I am not living in! 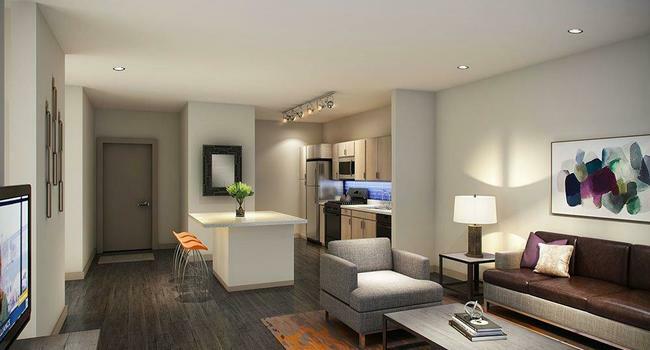 Beautiful apartment available now through 2020! Sadly leaving Clemson for personal reasons. 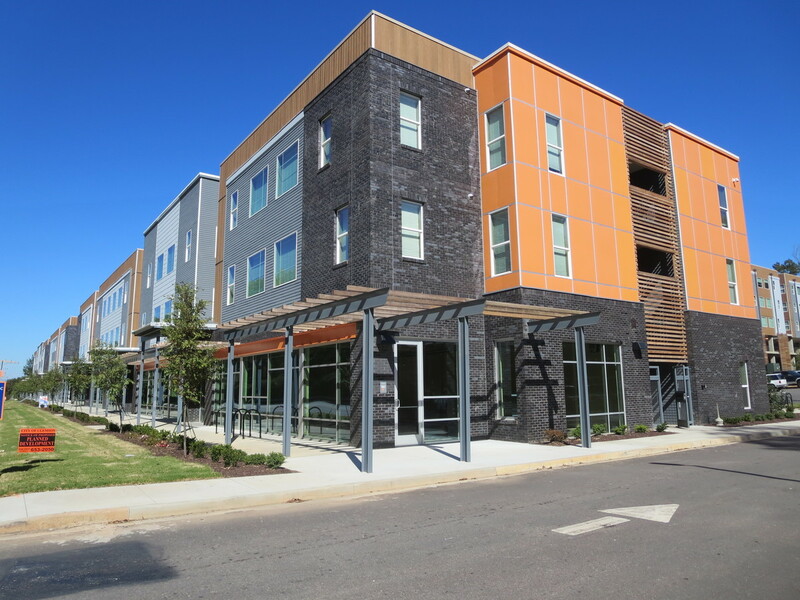 One bedroom in corner 2-BR apartment available now through summer and/or for 2019/2020 school year. Second bedroom not yet leased. Brand new apartment, fully furnished. Open living area, modern kitchen with laundry, lots of light. Second floor apartment with parking under building. 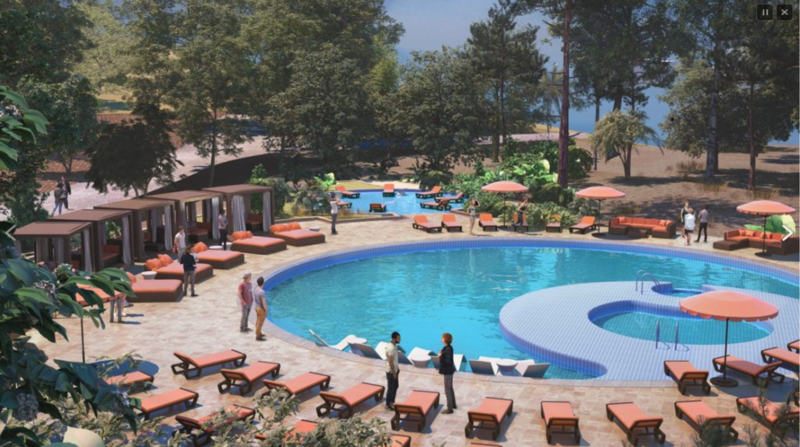 Awesome amenities: pool, volleyball, firepits. Easy walk to Clemson; around the corner from CVS and new bagel shop! Rent is $850. Due to accepting a Co-Op in Augusta, I will not be staying at my apartment for the remaining length of the lease (which runs to August 24th). I am willing to discuss possible additional payment on my part for rent if needed, I just don't want to pay for the whole lease while not living there. 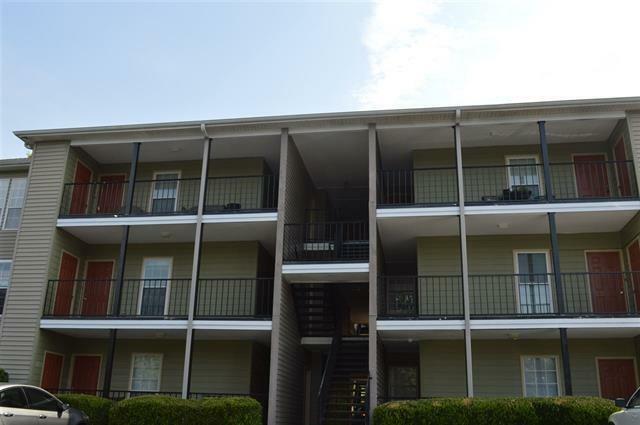 This is a 4 bedroom, 4 bathroom apartment with multiple amenities including a pool, hot tub, gym, and free parking. I will tell you more about the other roommates who will be there on occasion if contacted. I am needing to transfer my lease to someone EFFECTIVE IMMEDIATELY! 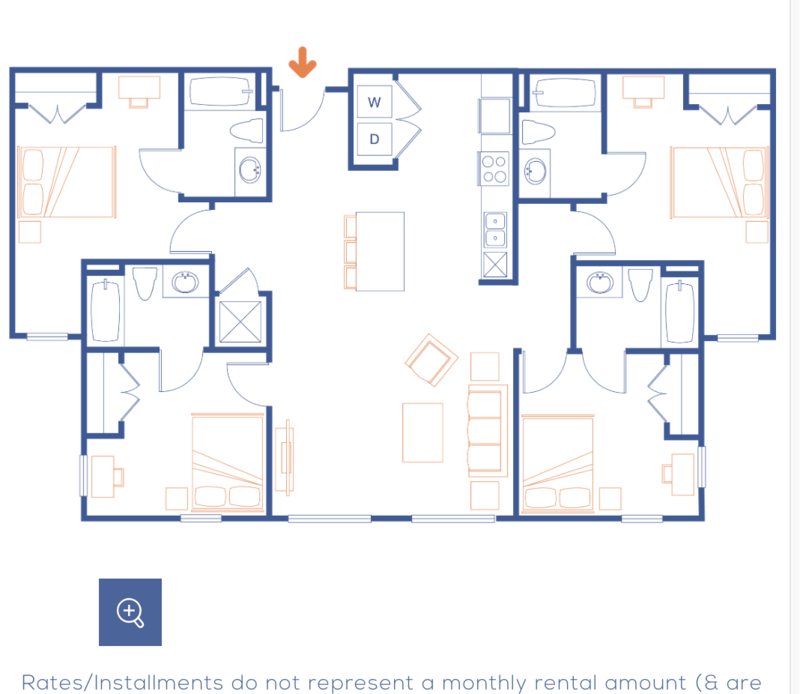 The lease ends in July, however, my apartment has two extra rooms that will need girls to occupy starting in July, so if you take my lease now and decide you want to stay you can sign a new lease to live in one of the vacant rooms. Currently living there are me and two other girls. One of the girls will be moving out in July, leaving just me and one other girl. She's super sweet and has an adorable 1 year old golden retriever. 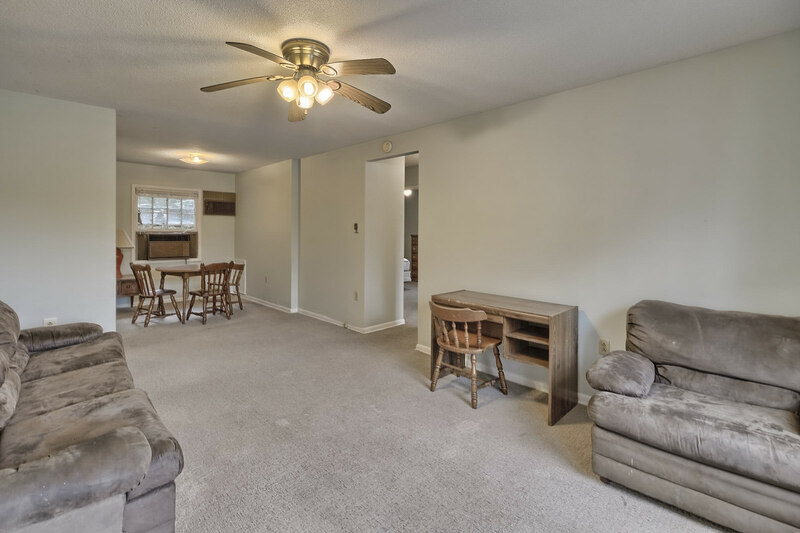 Newly renovated 2 bedroom, 2 bathroom condos located only 1.2 miles from campus and are situated on a pond overlooking Lake Hartwell. The condo has a back deck with beautiful water views and has convenient parking at each front door. There is an open floor plan with vaulted ceilings and two good sized bedrooms. The unit comes complete with a washer and dryer as well as a dishwasher. Please text me at 843-231-6112 if you are interested in the place. - Me and my roommate are looking for two people to take our room at Campus View this summer. You don't need to have a roommate, but since we share a room it would be ideal to find two people to take each of our leases. 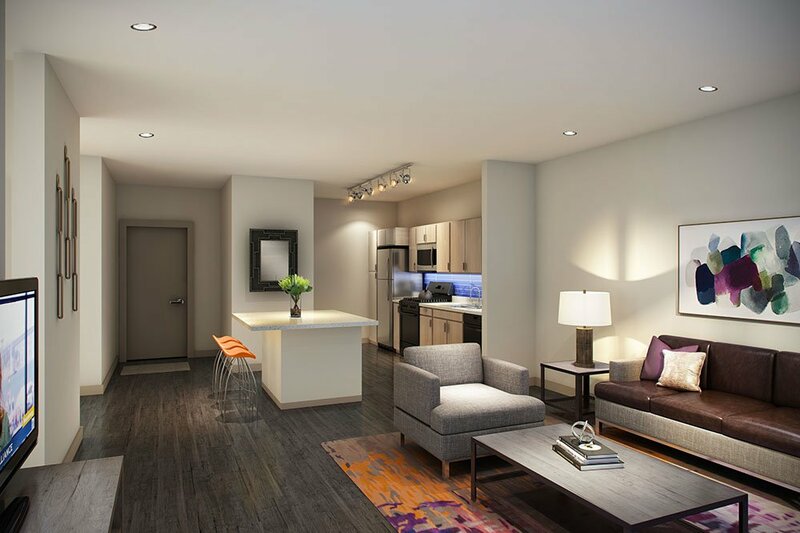 ($680/month per person + utilities) - Both our leases come with assigned parking spaces, and our apartment is fully furnished, including a TV and living room furniture. 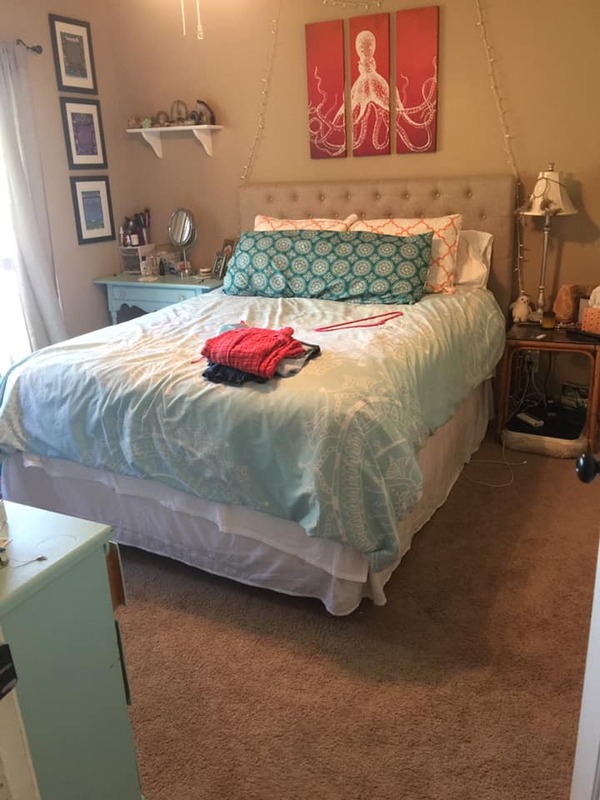 - This apartment is right off of Bowman, so no transportation is needed to get to campus! I'm looking for someone to sublet my apartment between May 1 - July 31, 2019. 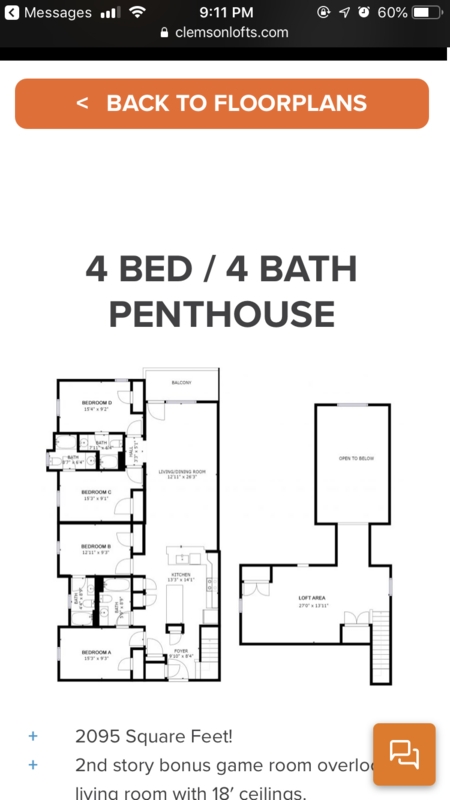 It is a fully furnished 4 bedroom 4 bath unit located at U Centre on College. 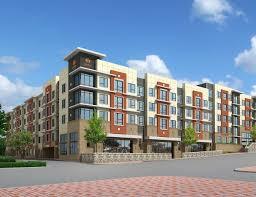 The apartment is in downtown Clemson and is about a 10-minute walk to the center of campus. U Centre has many amenities including a 24-hour fully equipped gym, a well-kept pool, a hot tub/ spa. 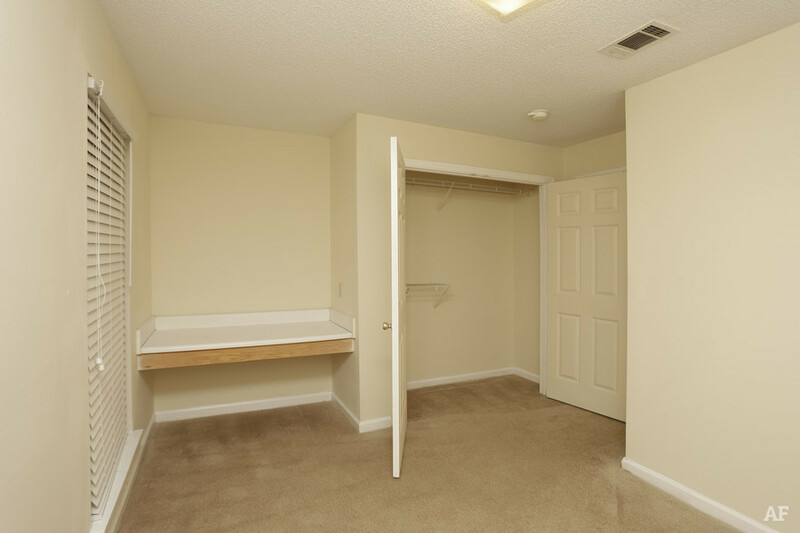 You would have your own fully furnished room, a walk-in closet, and a private bathroom. Other roommates will only be there for part of the summer. Room at Grandmarc for 2019-20 school year!! Looking for someone to take over my lease at The Orchard for next year. 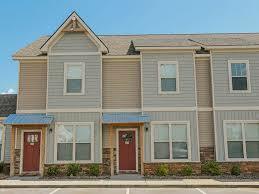 Itâ€™s a 4Br 4.5Ba unit and rent is $599/month+utilities. It comes with a private bathroom, walk in closet, community pool, parking spot, gym access, in-unit washer & dryer and lots of other amenities. Located only 2 miles away from campus with a stop along the CatBus Red Route. Hi, we are looking for someone to take our our 2 bed 1 bath from this April through July. The unit is available since March 21st and the rent is negotiable. I am looking for someone that will take over the rest of my lease. I would like someone to move in now or in the next month. The lease last until July 27th. It can be either male or female to sublease. 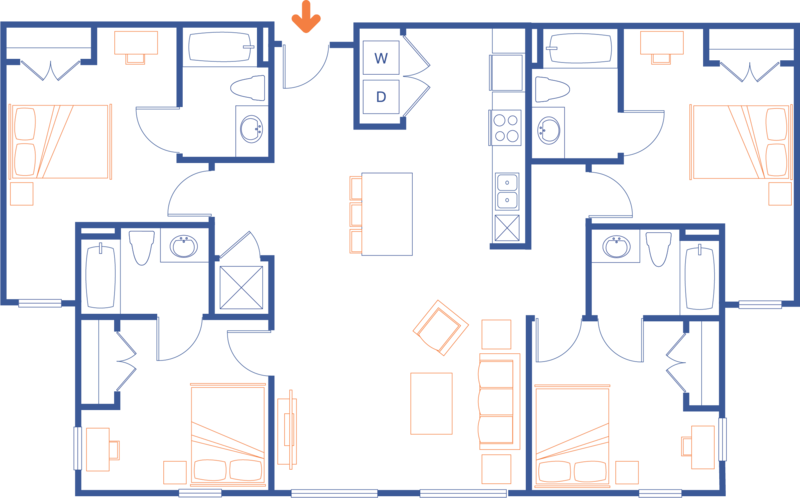 You get your own private room and bathroom, with shared kitchen and living room, utilities included! Rent is $415 and the room is available immediately. It would only be you and two others for the remaining lease. Message me for more details. 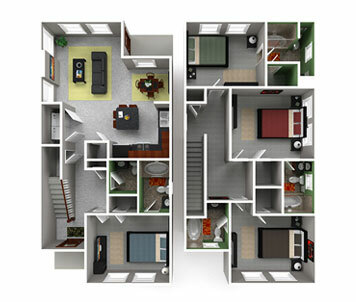 A room in a 2 bedroom, 2 bathroom apartment available for summer sublease. Male roommate. Price is negotiable. Electricity is approximately 50 dollars a month. Water and internet is included in the rent. Dishwasher, fridge, washer + dryer are included. 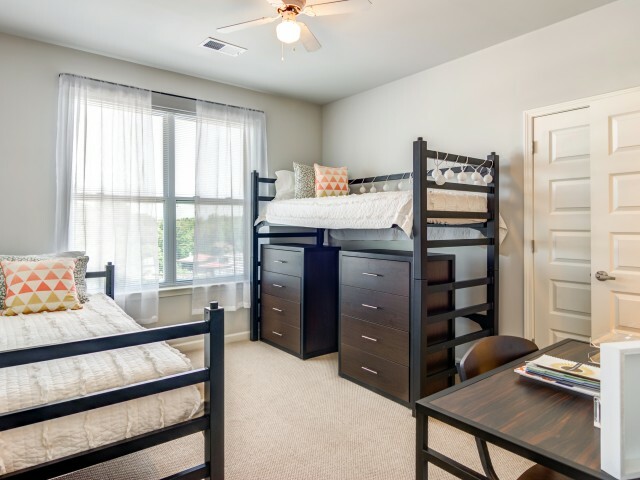 Bedroom (with bathroom) available in the town homes at The Pier this summer, May through July. Rent is $670 a month, electricity is not included. 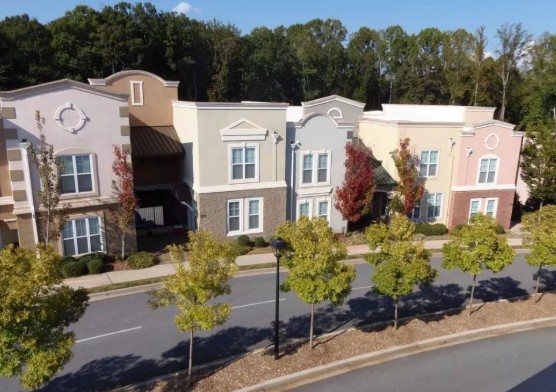 Amenities include pool, gym, study area, dog park, volleyball court, basketball court, and more. Only 8 minutes from campus! Looking for someone to sublease my room in Harts Cove for summer 2019. I can leave bed dresser if needed or I can clear out the room. Rent is $500 utilities included(negotiable). We are looking for one roommate, filling in a bedroom after one of us graduating and leaving this May. $300/month including utilities (water, energy, internet). We are all post-graduate, two Chinese and one Nepali, quiet and friendly.